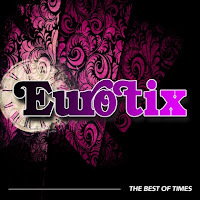 Mine and Larry Forsberg's synthpop project Eurotix just released the new EP "The Best Of Times". The title track received the highest number of votes in a poll where our listeners got to choose the next single. The song means a lot to me since I wrote the lyrics myself and because the sound is inspired by my favourite genre: italo disco. The EP includes a new radio edit of the title track and the bonus tracks "Face Down" – an homage to my favourite Kim Wilde track – and "You Won't See Me Dancing". Finally, we've included a Hi-NRG remix of the album track "Su-Su-Superman", inspired by the sound of iconic producer Bobby Orlando. Check out the gay themed video down below. 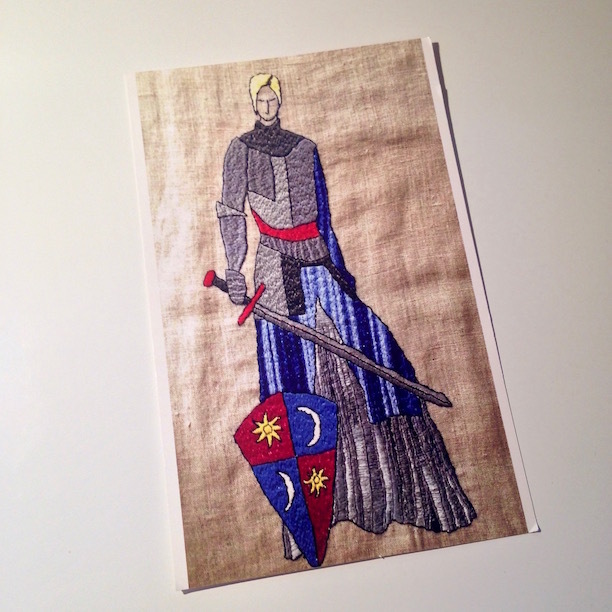 It was made using "The Sims 4". The EP is out now on iTunes, Spotify, Amazon UK and Amazon US.